Formula 35*13532 The formula number on the label identifies the ingredients used to make that particular product. Hydrogenated palm oil, commonly known as palm wax, is a naturally derived material used in candles. It can typically be found in cleansing products, hair conditioners and other skin care products. Hydrogenated soy oil, commonly known as soy wax, is a naturally derived material used in candles. It can typically be found in cleansing products, hair conditioners and other skin care products. 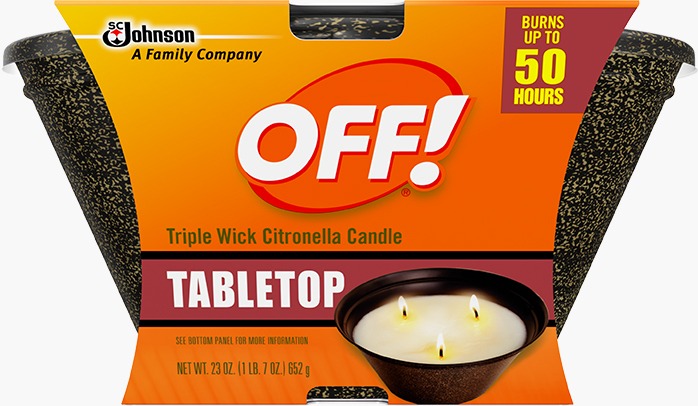 Oil of citronella adds fragrance to a product.